It’s safe to say that the long wait for the latest installment of the NetEnt Rocks tour has been worth it. For months slot lovers everywhere have been waiting patiently for the Motorhead slot to drop and today finally saw the game released to the masses. 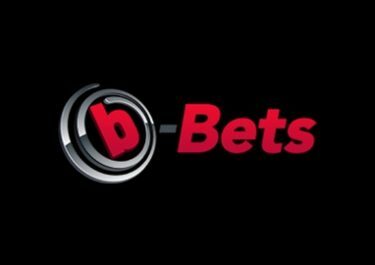 Here at Stalker HQ we have been playing the game non-stop and of course making use of all the free spins casinos are offering to promote the game. 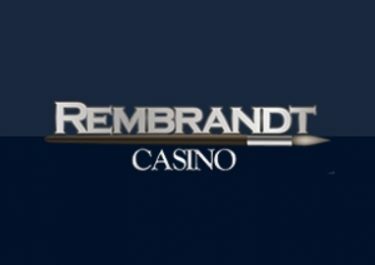 With the weekend just around the corner why not take advantages of some of the free spins yourself. 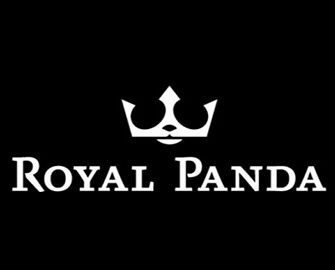 Royal Panda Casino has been one of our top casinos of 2016, due mainly to their fantastic weekly promotions. 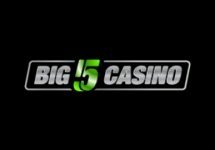 Once again they have delivered with a generous 60 free spins on NetEnt’s newest creation. 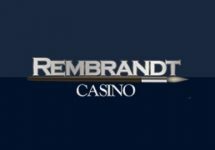 The reason Royal Panda has been one of our favourite casinos this year is because of the consistency with which the promote new offer. Every time a new game comes out the casinos offers players a glut of free spins to enjoy on the game. To us this is a clear indication that Royal Panda cares about their customers in our opinion that is very important. 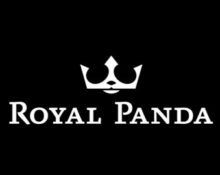 For more on Royal Panda you can check out our review here. Happy spinning.